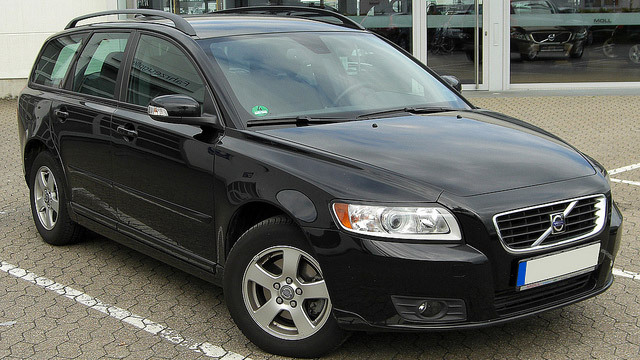 Goodyear Tire & Auto Repair provides superior quality Santa Cruz Volvo service and repair. If you are a Volvo owner, visit our full-service Santa Cruz auto repair shop – we offer everything from oil change to manufacturer recommended services to advanced diagnostics and repairs. Volvo maintains its reputation for strength and longevity. Well maintained Volvo will serve you faithfully for a long time. While some of the older Volvos had transmission issues and some models faced clutch problems, overall Volvo is a solid performer that gets you where you want to go in style and comfort. At Goodyear Tire & Auto Repair, we are big fans of following factory recommended maintenance schedule. Regular service not only extends the life of the engine but also gives us an opportunity to inspect belts, hoses, tires and a chance to catch impending problems before they lead to breakdowns. In addition to Volvo manufacturer recommended service, Goodyear Tire & Auto Repair can provide your Volvo with a full range of repairs, including AC recharge, brake repair, brake pad replacement, check engine light diagnostics, exhaust system issues, timing belt and water pump replacement, timing chain replacement, spark plug replacement, air conditioning repair, check engine light repair, evap leak, shocks and struts, suspension problems, oil leak repair, coolant leak repair, radiator replacement, transmission service, and repair – to name just a few. So, whether your Volvo needs transmission work, or simply a minor service, our friendly staff will provide you with superior Volvo service, and they are always happy to answer any questions you may have. Schedule an appointment online, or just give us a call.